This book is designed as a short, accessible introduction to the major concepts, theories, and practices in the field of atrocity prevention. This case study focuses on leadership and decision making on the Eastern Front and includes lesson plans for thinking about related issues for the military today. Through rare historical footage, this new Museum film examines the Nazis’ rise and consolidation of power in Germany. Learn how we design Museum programs for professionals. The Museum’s programs and resources for military personnel encourage reflection and discussion on leadership, decision making, and genocide prevention. 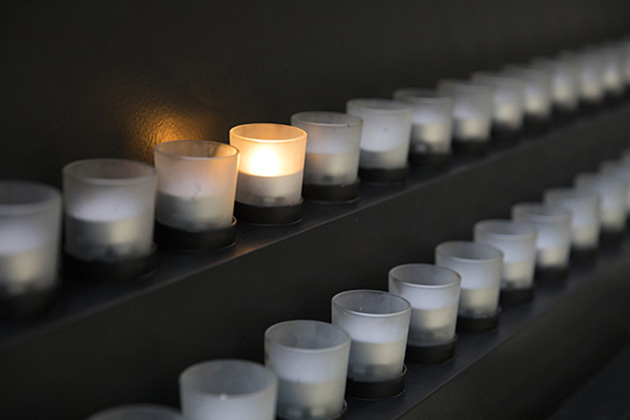 Through examination of the Holocaust and in particular the German military, military members gain fresh insight into their own professional and individual responsibilities and explore ways in which they can work to prevent mass atrocities today. Learn about the role of the German military during the Holocaust through case studies, A Wehrmacht Battalion and its Orders, Fall 1941 and Ordinary Soldiers: A Study in Ethics, Law, and Leadership. These materials reflect US and international efforts to prevent and respond to genocide today and may be of particular interest to military and government professionals. 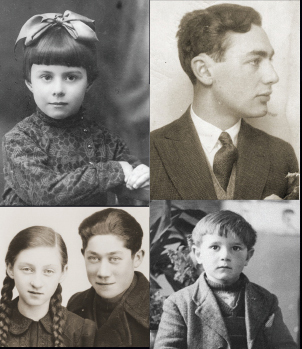 If you’re seeking resources for organizing a Holocaust Days of Remembrance event, explore the Museum’s Days of Remembrance resources. Over 50,000 military professionals have participated in Museum programs in coordination with the US Naval Academy, the US Military Academy at West Point, the US Army Command and General Staff College, the Judge Advocate General Legal Center and School, the Defense Equal Opportunity Management Institute, the United States Southern Command, and many other military training institutions. If you’re an instructor and want to learn more about Museum programs and resources for military professionals, please contact Amanda Rooney Stierli at arooneystierli@ushmm.org. Meet the Civic and Defense Initiatives staff. If you’re planning to visit the Museum, please note that with military identification, members of the armed forces, including veterans and retirees, may obtain complimentary untimed passes to the Museum’s Permanent Exhibition for themselves and their families. To do so, please see the Information Desk on the day of your visit. Learn more about visiting the Museum. Funding for the Civic and Defense Initiatives is provided by the May Family Endowment for Civic Responsibility.